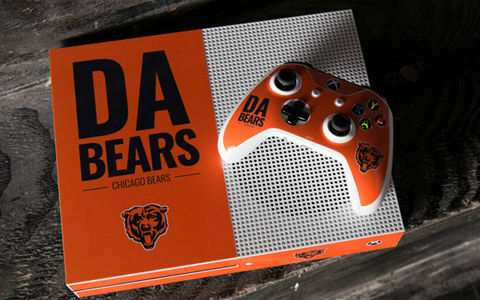 Complete your Xbox One S gaming setup with superior decal skins for your Xbox One S console and controllers. Skinit offers thousands of official brand designs that will make your Xbox One S stand out in the gaming world. Choose your Xbox One S device below and shop now.